There is a new name at Toolfair in the world of power tools. 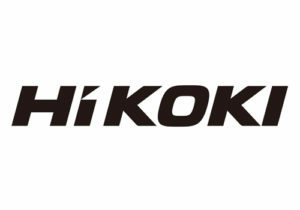 Hitachi Power Tools has rebranded and from this month it will be known as HiKOKI Power Tools. The company has also launched its Multi Volt battery platform. The Multi Volt intelligent connecting technology makes it possible for the battery pack to detect whether it is being used in an 18 Volt or a 36V device, and automatically adjusts the voltage. As an example, 36V battery packs have a capacity of more than 1000 Watts. Visit the stand at Toolfair to find out more and try out the Multi Volt for yourself.